Do you need storage solutions for rainwater or other applications? We have a variety of tanks to suit all your water storage solution requirements, from large rural tanks to small residential. We can assist with designing a solution to capture your rainwater and we can also offer advice on how you can filter the water from your tanks. Let us help you be more efficient with using your rainwater! 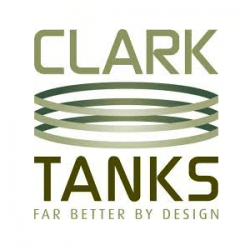 Our tank solutions cover not only water – we can offer a whole range of tanks for all types of liquid applications.